The Strong House Inn is located in Vergennes, Vermont, the smallest city in the U.S., just 40 minutes south of Burlington and 20 minutes north of Middlebury and Middlebury College. 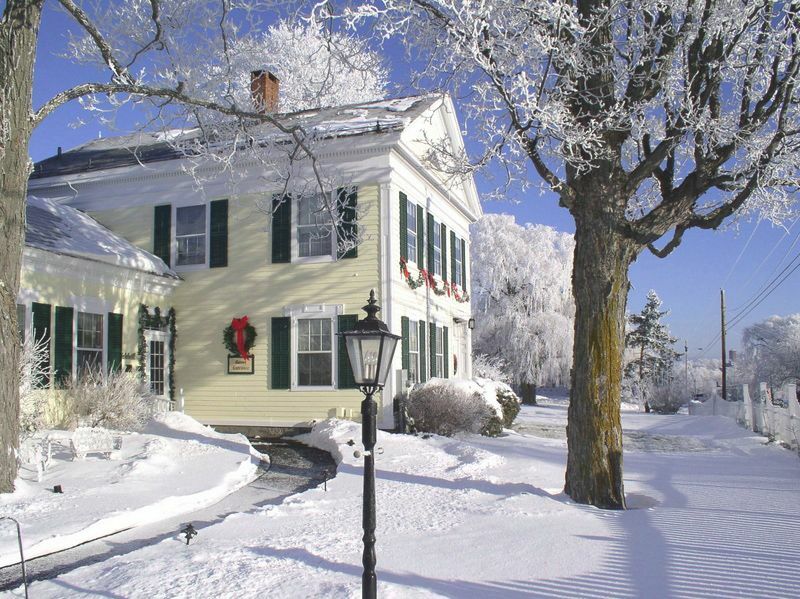 The inn consists of 15 uniquely decorated rooms and guests are invited to enjoy complimentary 24-hour tea, coffee and cookies in the beverage center and a hearty country breakfast that is included with your stay. The Strong House Inn is listed on the National Register of Historic Places and is considered one of the best-preserved Federal/Greek Revival homes in the area. The beautiful courtyard with a gazebo and gardens offer the perfect setting for small intimate weddings for up to 50 people. 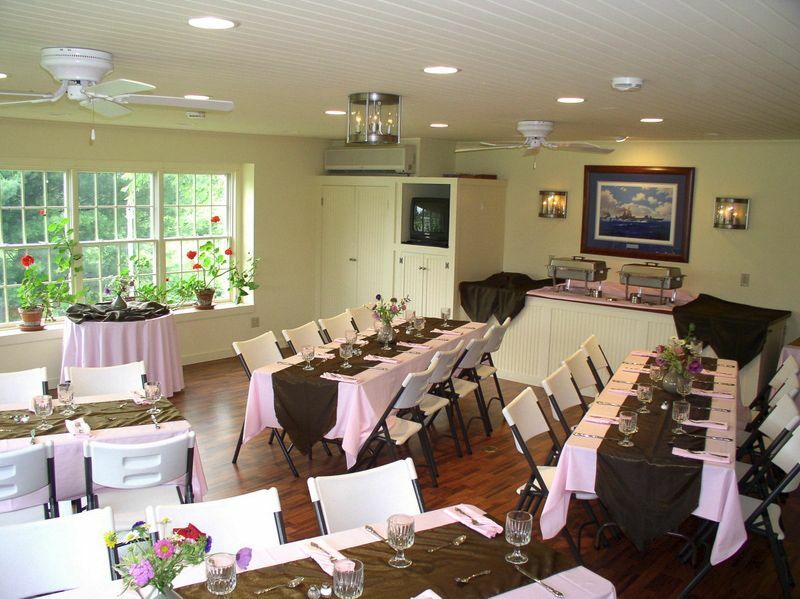 The Saratoga Conference Room and Ticonderoga Great Room with Tavern offers a first-class setting for conferences, special events and catered meals. With views of both the Adirondack and Green Mountains, the inn is a great central location to many fantastic restaurants and destinations. 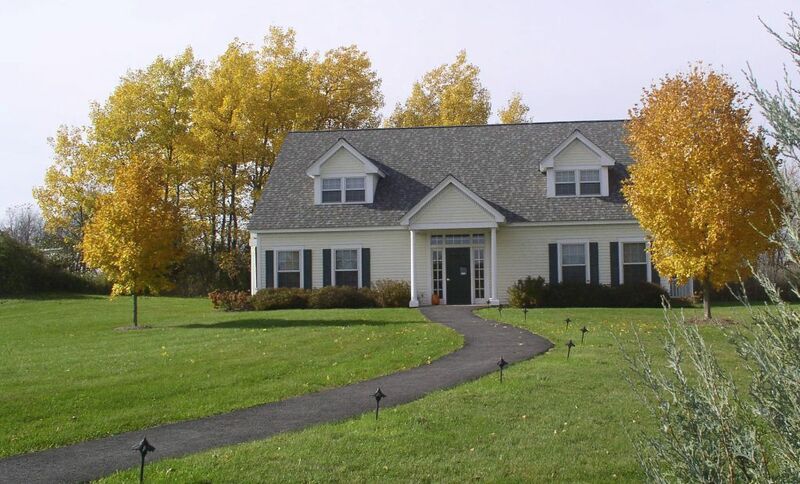 Quilting In Vermont at the Strong House Inn offers the ultimate setting for quilters to reunite with their creative passion and be spoiled in the process. We offer a variety of Quilting Retreat packages for all levels and can range from elaborate 5-day retreats with optional spa treatments to modestly priced 2-day retreats. We look forward to serving and pampering you, because you deserve it! Lake Champlain, Lake Champlain Maritime Museum, Dakin Farm, Vermont Cookie Love, Lincoln Peak Vineyard, DR Power Factory Store, Daily Chocolate, Rokeby Museum, Vergennes Opera House, Black Sheep Bistro, Park Squeeze, Bar Antidote, 3-Squares Café, Button Bay State Park, and Kingsland Bay State Park. Vermont Teddy Bear Factory, Shelburne Museum, Shelburne Farms, Shelburne Vineyard , Magic Hat Brewing Company, Otter Creek Brewing, Fiddlehead Brewing Company, The Vermont Wildflower Farm, Shelburne Country Store, Rocky Ridge Golf Club, Monroe Street Books, Mount Philo and Snake Mountain for hiking, Lake Champlain Ferry, Chimney Point, Kwiniaska Golf Course, Bartlett Falls (a famous swimming hole), Danforth Pewter Workshop & Store, Middlebury College, and the UVM Morgan Horse Farm. Ben and Jerry’s Ice Cream Factory, Burlington, Lake Champlain Chocolates, Sugarbush Ski Resort, Cold Hollow Cider, Fort Ticonderoga Ferry, Echo Lake Aquarium and Science Center, Lake Champlain Cruises, Rikert Nordic Center, Fort Ticonderoga, Robert Frost Trail, Stowe, and the Birds of Vermont Museum. Did you know that it takes 3 days to completely relax? So why not plan a long Romantic weekend with us at the Inn. It is a (3) night minimum, but you deserve it. We are offering you a 10% off our deluxe or luxury room rates (Rate range $200-$310) and a $25 gift certificate to Black Sheep Bistro. Full country Breakfast each morning and our famous maple cookie jar is always available, as well as coffee, hot chocolate and teas. 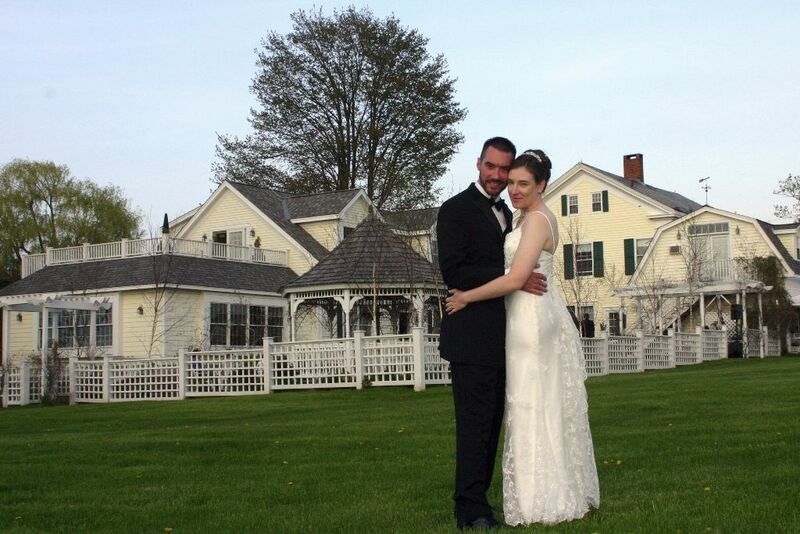 So call us to book your room 802-877-3337.
day will be romantically magical for the both of you. Quilting In Vermont at the Strong House Inn offers the ultimate setting for quilters to reunite their creative passion and be spoiled in the process. 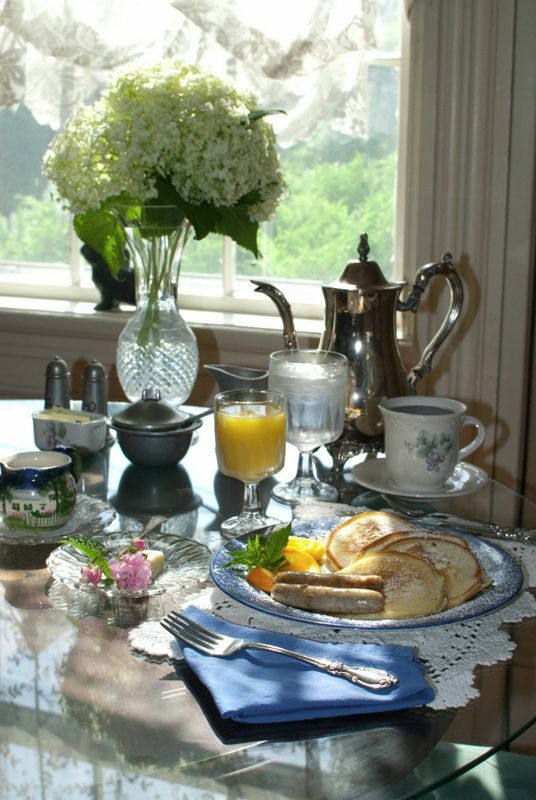 The No-Frills Quilting Retreat includes 2-nights at the STRONG HOUSE INN and 2 hearty country breakfasts. This modestly priced weekend gives you the flexibility to set your own agenda. Experience the many fine eateries in town and visit local quilt shops. You can bring your own quilting or crafting projects to the retreat and schedule your time on how long and when you want to work on your project. Our Quilt Room offers cutting stations, ironing stations, design boards, sewing tables with padded chairs, air-conditioning/heat, excellent natural lighting, and plenty of overhead lights for those all-night sewing marathons. 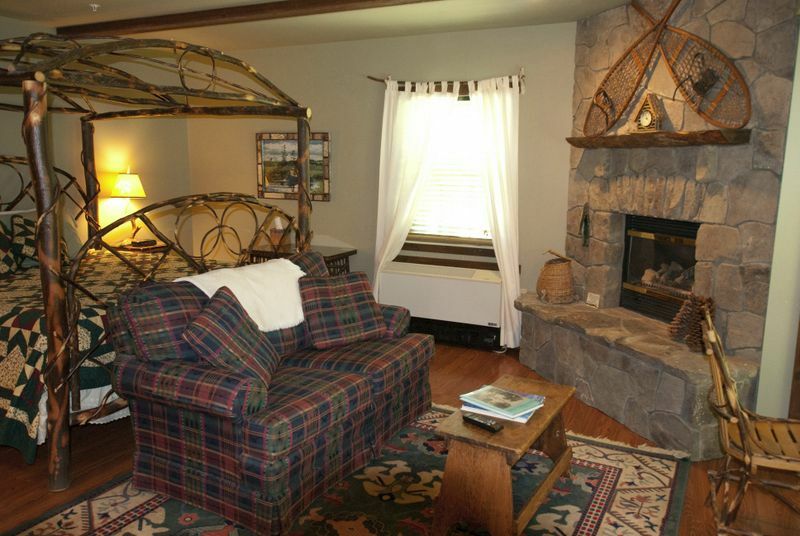 The Quilt Room is handicap accessible and includes spectacular views of the Adirondack Mountains. Checkout our quilting calendar to see when the next No-Frills Quilting Retreat is scheduled at www.QuiltingInVermont.com or book a private retreat with your friends. Subject to availability of our Quilt Room. We look forward to serving and pampering you, because you deserve it! special package or if you would like to learn about our Value Retreats and Teacher Retreats. 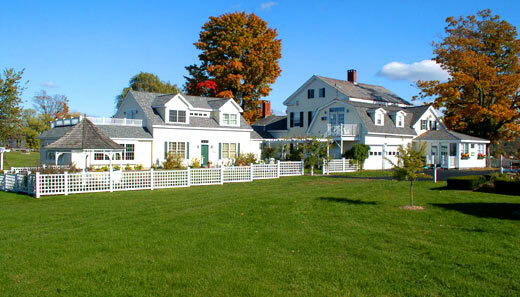 Taking a spur of the moment get-away to Vermont for the weekend? No time to make reservations or plan an agenda? 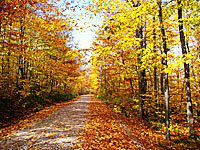 It’s fun, exciting and invigorating to just explore down every inviting road and end up wherever the wind takes you. 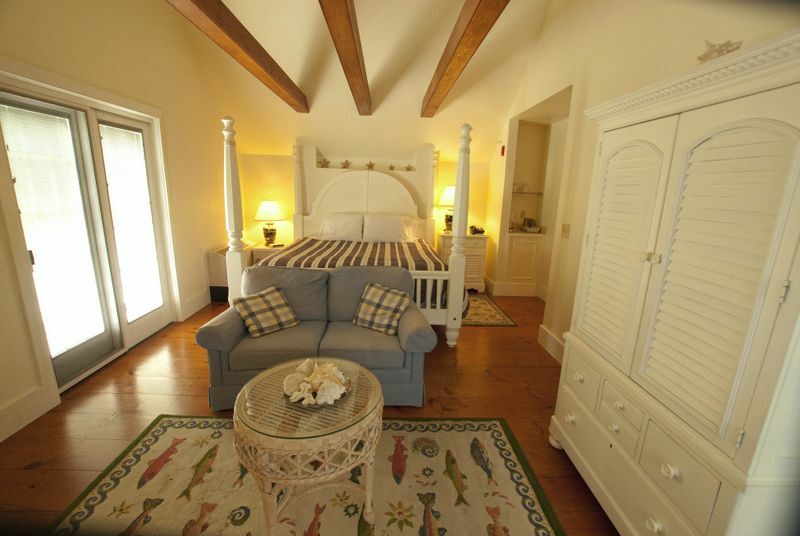 And if the happy winds decide to push you to the Strong House Inn and if we have a Classic, Deluxe, or Luxury room available by the time you arrive, then you will be rewarded with a 10% discount on your room rate. A full breakfast will be included when you wake up and we will provide suggestions on fantastic destinations that will be of interest to you. 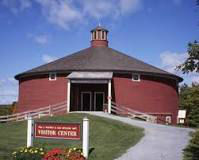 Visit www.StrongHouseInn.com to learn more about the inn and fun destinations to visit in the Lake Champlain Valley. Cruise up to our luxurious base camp to receive a warm welcome and a 10% discount on any of our Classic, Deluxe, or Luxury rooms for individual or group motorcyclist. 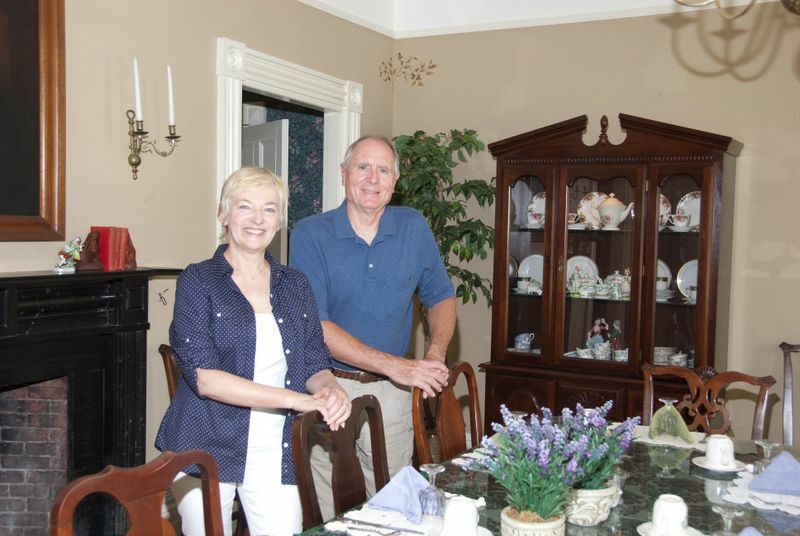 We are a family-owned and operated inn since 1992. 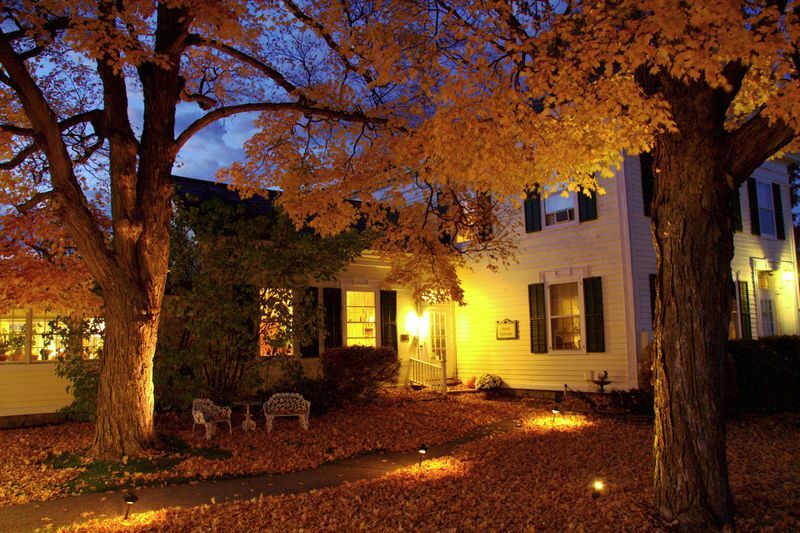 With views of both the Adirondack and Green Mountains, and minutes from Lake Champlain, the Strong House Inn is a great central location to many fantastic destinations. We know what’s important to you because we ride too! Below are a few of our offerings, however, you will be pleasantly surprised with all the small touches we include to make your stay memorable. • 4 Green Mountain Gaps rides, Lake George and Steam Boat ride, and an Adirondack ride to Lake Placid and White Face Mountain. 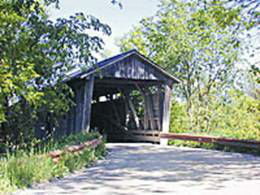 All rides offer fantastic scenery, rural landscapes and plenty of fun destinations. Visit Moto Vermont if you are interested in renting a motorcycle during your stay with us. They will drop off and pick up your motorcycle for your convenience.